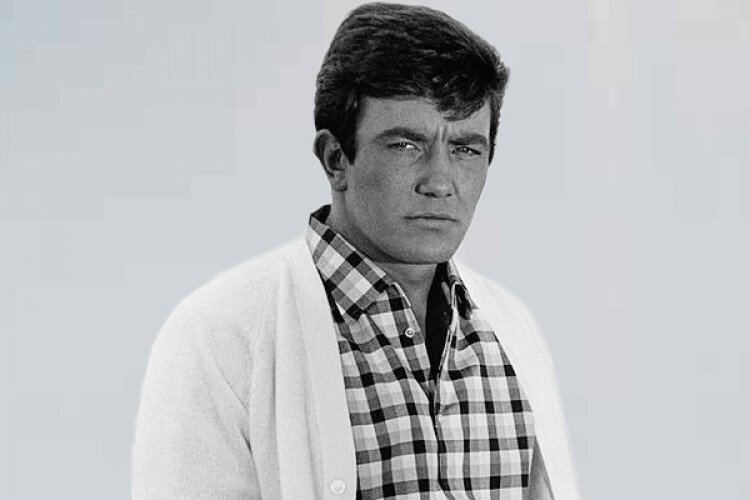 British actor 'Albert Finney' who was nominated five times for Oscars, died at the age of 82 after a short illness. He was nominated four times as the 'Best Actor' and once for 'supporting role' in Oscars. Finney received a British Academy Fellowship and got 2 Bafta Awards. He was a fabulous actor with many good roles in his kitty. He was diagnosed with kidney cancer in 2007 and later he disappeared from the public eye.